GSA has distributed its announcement about the agency’s decision to discontinue its Formatted Product Tool pilot program. Just as I was, contractors falling under the 58 I, 72, and 66 GSA schedule program types were struck with mixed feelings upon receipt of the recent announcement . The FPT Pilot Program was one of two pilot initiatives by GSA. It was designed to help streamline catalog updates, modifications, and GSAAdvantage uploads by implementing a catalog management tool into the GSA Electronic Modification System (GSA eMod). FPT was best described as a product/pricing database. It was implemented in the same system used for submitting your modifications to GSA (GSA eMod). FPT Rolling back! But to better times? FPT participants would complete a specialized loader format at the time of mod submission in GSA eMod. Doing so would allow them to compare product and pricing data so that the contractor would feel more comfortable in proposing a fair and reasonable price to GSA. The approved changes would be pushed to GSA’s electronic eCommerce platform(GSAAdvantage), if your proposal was awarded. These two items alone would have eliminated countless hours of competitor research. It also completely removes the need to use the Schedules Input Program (SIP) for your post-award catalog updates. Personally, I was excited to hear about the FPT program. It was looking to help everyone involved including GSA Schedule holders, GSA personnel, and your GSA customers. 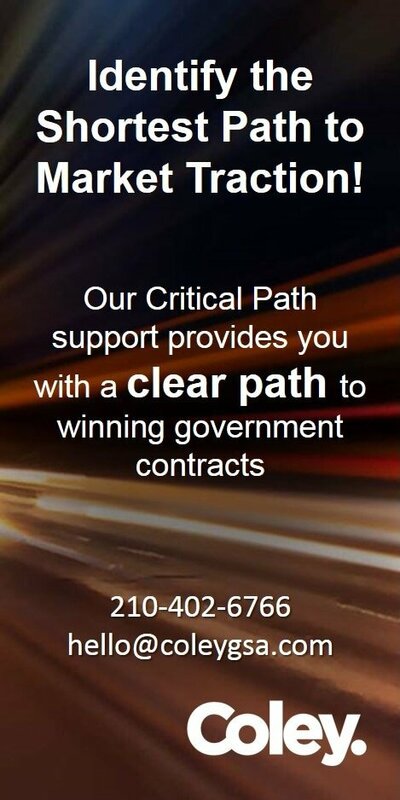 As many Federal Supply contract holders know, the SIP program is not an easy program to deal with; especially if you are a new contractor and immediately faced with a learning curve that’s higher than what it should be. Contractors who are not too savvy with catalog management, spreadsheets, understanding and following error reports, and how the SIP program operates in general will suffer. FPT was looking to remove this burden in its entirety. So Why is GSA discontinuing FPT? Unfortunately, the Formatted Product Tool Pilot was riddled with same and similar SIP issues. It also had new hurdles and learning curves to overcome for everyone involved. How to Rollback FPT and go to SIP? Existing Contractors who currently participated under the FPT pilot are now required to take action and rollback to previous clauses found in a new solicitation update which will be released in the near future. Recently awarded contractors should expect to receive a mass modification that will allow you to remove any FPT referenced in the solicitation. Prospective contractors who have already submitted for a new offer will have its offer rejected and resubmitted afterwards to stay in line with these new updates. Expect to continue using SIP until further notice for your GSAAdvantage catalog updates. Need Help Getting Back on SIP? 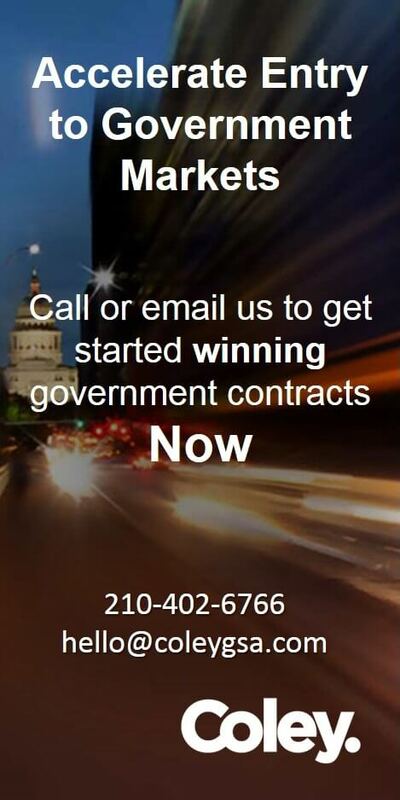 Coley has been supporting GSA Schedule holders manage their contracts and keep them compliant. If you need help with your SIP adventures, please let us know! 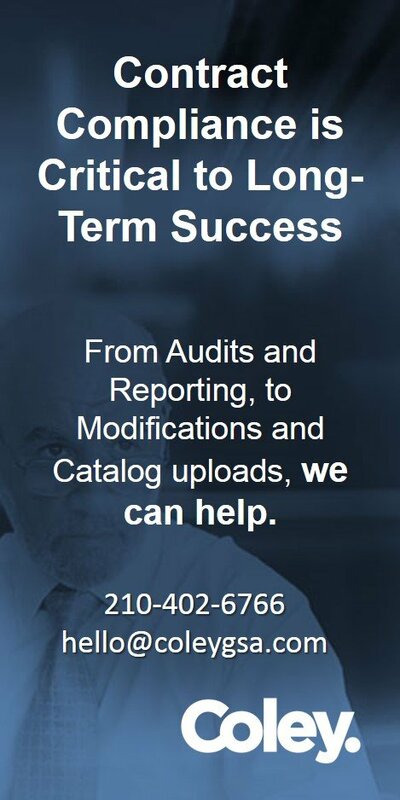 We have a full staff of catalog specialists who can help you with your SIP Catalog Uploads to GSA. Coley can provide hands-on training on how to submit your SIP Uploads. In addition, we can take away the burden of the SIP program completely and have our specialists submit your catalogs to GSA for you. Have you have been impacted by this recent change? Please comment below, or get help by reach out to us by email [email protected] or directly at 210-402-6766. Julio has years of experience helping companies maximize the benefits of GSA Schedule ownership. His expertise spans a broad range of services, including helping companies acquire their GSA Schedule, remaining compliant with the myriad terms and conditions.